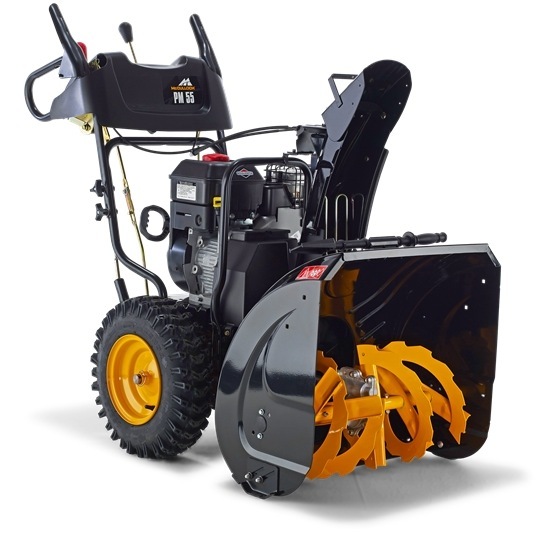 We have our full range of snow blowers in stock for immediate delivery to help keep your premises open during #BeastFromTheEast. Delivered fully assembled and instructions given. Contact us today to secure delivery tomorrow. 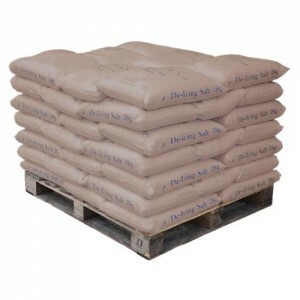 We’ve got lots of 25kg bags of clean white de-icing salt ready to deliver. €9.50 inc VAT and delivery. Contact us on 087 2622568 to order. We’ve got lots of 25kg bags of clean white de-icing salt ready to deliver. €9.50 inc VAT and delivery. Contact us on 087 2622568 to order. 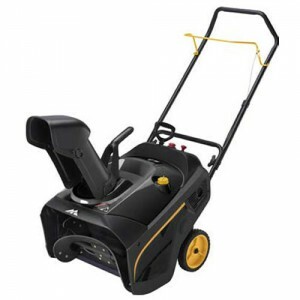 This powerful machine will make light work of clearing built-up snow from most tarred or concrete driveways, footpaths and yards, outside your house, business or car park. Health and safety is paramount this winter. 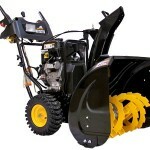 Get the right machine for clearing snow. Order now while stocks last. 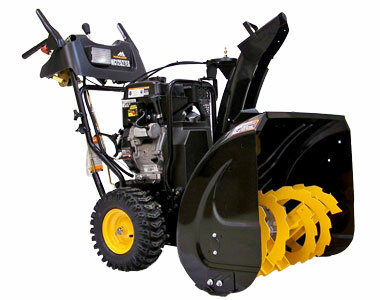 Designed and built in the USA, this high performance snow clearing machine is a brisk seller. 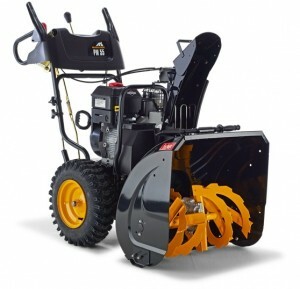 A heavy duty two stage mechanism allows fast and efficient clearing of snow. With adjustable skids, it works well on all types of surfaces. The adjustable discharge chute enables you to control where you relocate the snow. Our heavy duty, commercial grade petrol snow blower has been a brisk seller. Adjustable in working height, two stage throwers are the ideal snow clearing equipment for use on most types of surface. The adjustable discharge chute enables you to control where you relocate the snow. 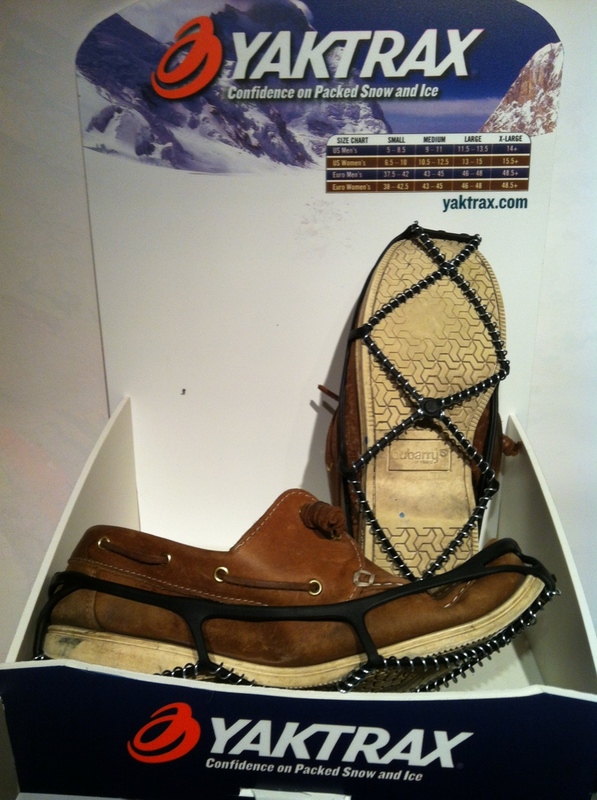 Designed in the USA, Yaktrax Walker is a lightweight and easy-to-use ice traction device. Perfect for when you’re out clearing snow and ice, or just walking to the car or to work, the Walker provides greater stability while walking on snow and ice. Made of an injection molded thermal plastic elastomer with hand-wound rust resistant coils, the Walker bites into snow and ice with each step you take, giving you 360˚ of traction. 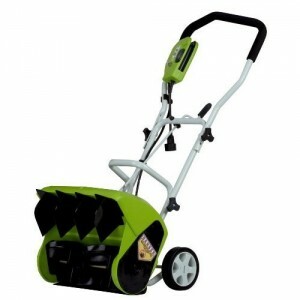 Ideal for small yards and driveways, this electric snow shovel packs a surprising amount of power into its lightweight design. For safety, this machine uses 110V power. Users will require a 110V isolating transformer and 110V lead. 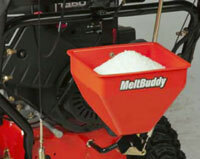 A convenient accessory for all petrol snow blowers, MeltBuddy allows operators clear snow and melt ice in one pass. All our products are supplied fully assembled. All our products carry CE certification if required. Our prices are the keenest around. Products in stock are listed as such, and stock lists are kept up to date. 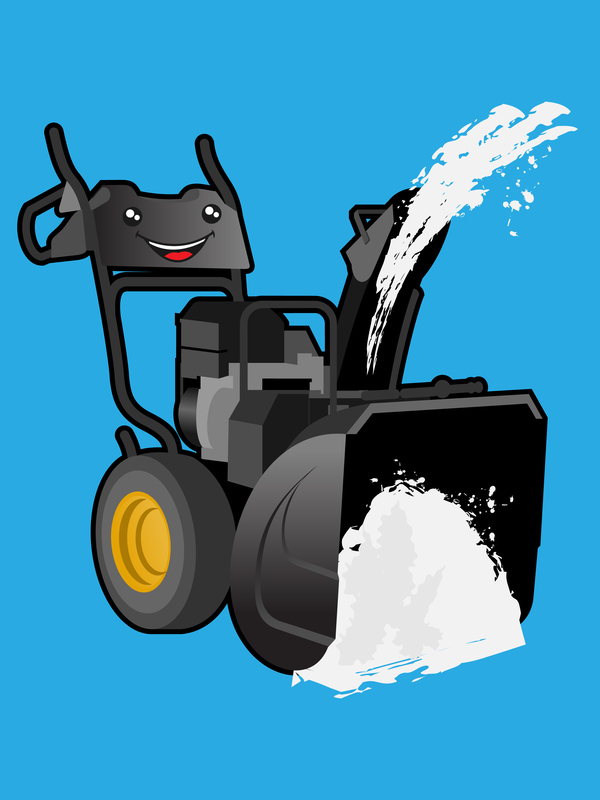 Snow blowers will clear heavy snow drifts from footpaths, driveways and carparks, even flat roofs. We have a full range, from a small electric model for household users to large two stage industrial snow blowers. All our products are carefully selected for Irish conditions and are supplied fully assembled and tested. No flat-pack hell, no missing parts. We are usually happy to deliver in the Leinster area free of charge, give us a call to discuss your requirements. 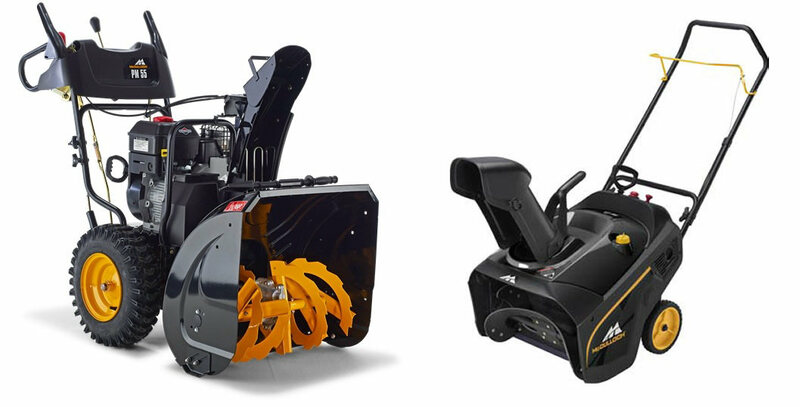 Makers of snow blowers include Honda, Toro, McCulloch, Ariens and Husqvarna. We are the exclusive supplier of high quality snow blowers in Ireland. © 2010-2018, ClearSnow.ie c/o Chris Reilly, Dysart, Mullingar, Co. Westmeath. Best source for snow blowers, snow plows, snow throwers, snow ploughs, deicing salt in Ireland. Honda, McCulloch, Husqvarna, Stiga.